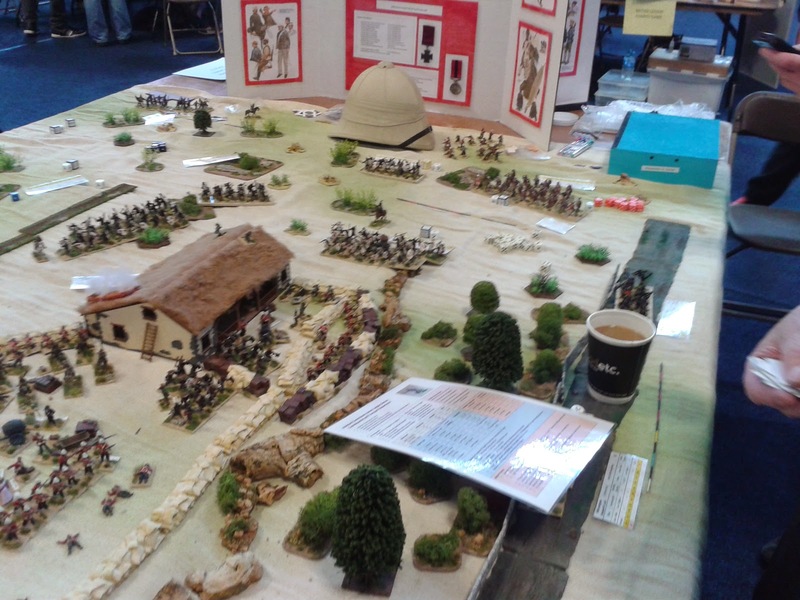 Triples Sheffield Wargames show 2015 was a brilliant day out with lots of traders and participation games. There was four of us in total an old friend from work Steve my long-suffering Mrs and an extremely good friend from the Grimsby Wargames Society however we all thought that the show seemed particularly quiet this year some of the traders I spoke to also echoed this. Extremely good for people looking around but not so good for the traders. I managed to pick up a couple of things from the various traders, which of curse is one of the main reasons for attending these shows. 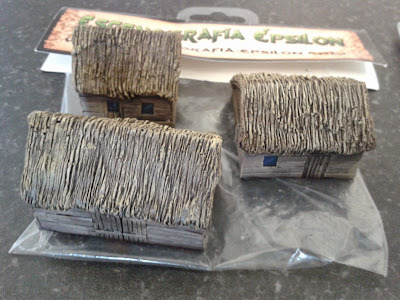 1 x EPS-ACW01 2 pre-painted ACW style barns, ready to go straight onto your table. 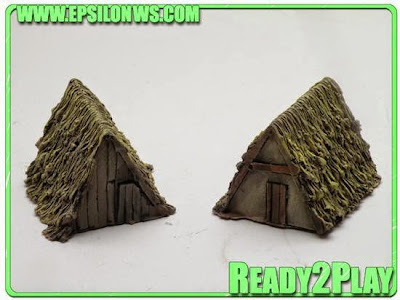 1 x EPS-POL01 3 pre-painted Polish style buildings, ready to go straight onto your table. 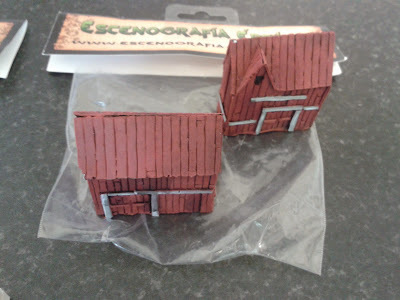 4 BS4020 40x20mm, 20 bases per pack. 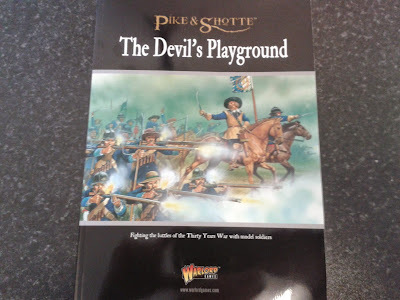 Pike & Shotte Supplement, The Devil's Playground more details can be found here. Available in the Epsilon web store, the new release is in 10mm scale. 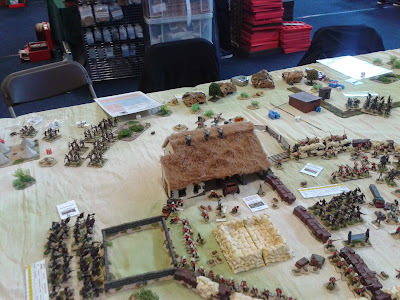 This time, we created two barns for the Dark Ages period. The price for the two barns is €10.00, and we send the product painted and ready-to-play. Escenografia Epsilon also available from Pendraken Miniatures. Capitan Games Ltd are pleased to announce the launch of their Napoleonic Naval Gunboat Rules, Gunboat: Squadron Commander. 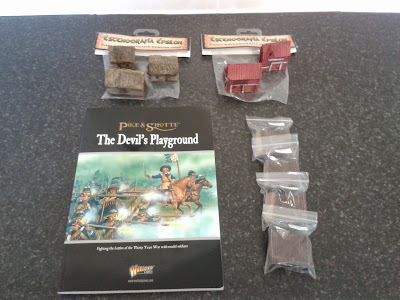 The rulebook will be available to order for £25.00 from our online shop in a week or so. 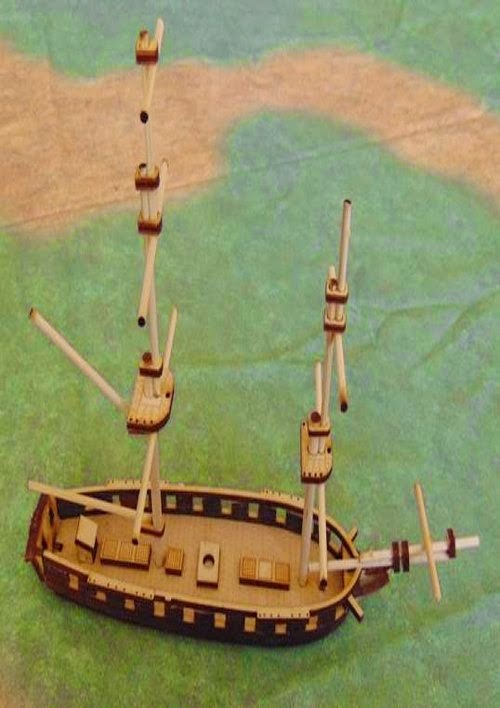 The beautiful 10mm scale gunboat kits (made and designed in collaboration with Laser Dream Works from the U.S.A.) and crew figures are in stock, and can also be ordered from the shop. 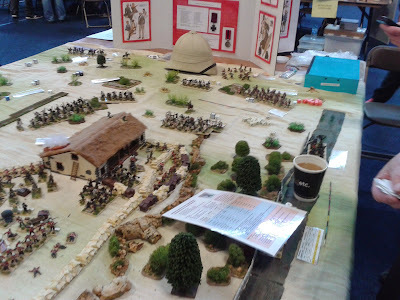 After the highly successful launch of the range at Salute" on 25th April, we would like to thank Southend Wargames Club for their cleverly designed and executed demonstration game, The Siege of Rosas 1808. The concept of the rules is to provide an uncomplicated, fun game which can be completed in an evening… but beware! 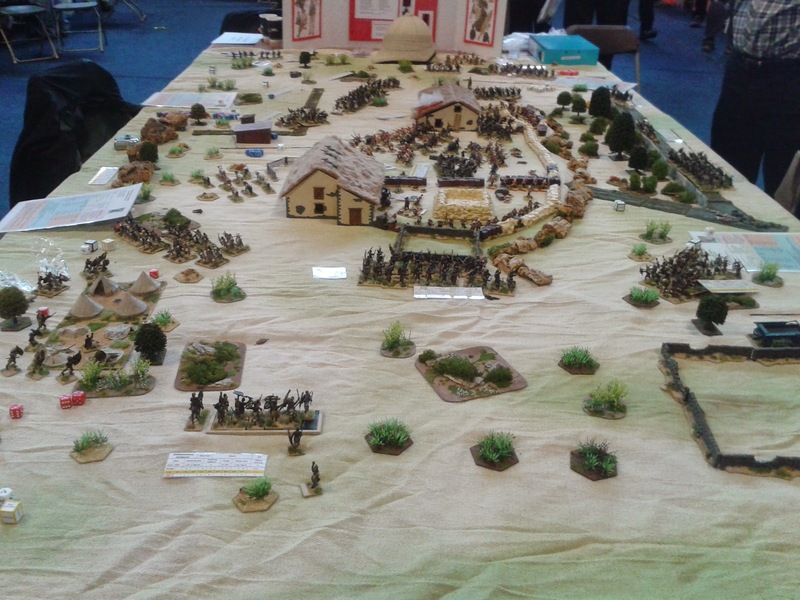 The blood flows freely! 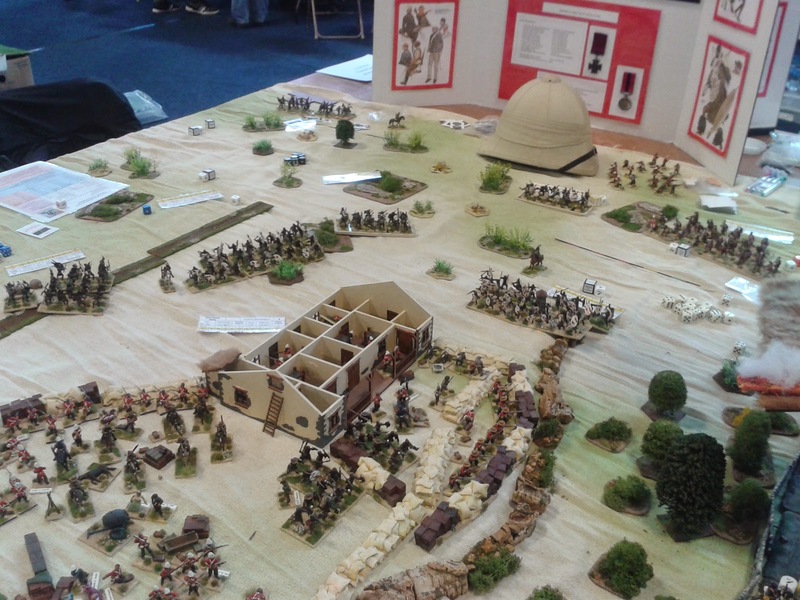 10mm Napoleonic Ships, guns and crew, 10mm Galleys and crew. Capitan Games ex WarModelling part of the company is now legally owned by Stonewall Figures. The great armed conflict known as the End War ravaged the world for years but came to its devastating conclusion in just seconds. In the aftermath of the nuclear attacks, remembered as the Great Fall, the United States was left a scarred wasteland. Millions died, polite society collapsed and scientific knowledge was lost in a forest of mushroom clouds. But hey, it’s not all bad. You and your fellow survivors live in the Tri-State Wasteland, an unforgiving land of mutants, lost technology and as much opportunity as danger. In this new world anyone can make their own destiny. But it's not easy and you better have grit, cunning, and a willingness to get a little dirty. 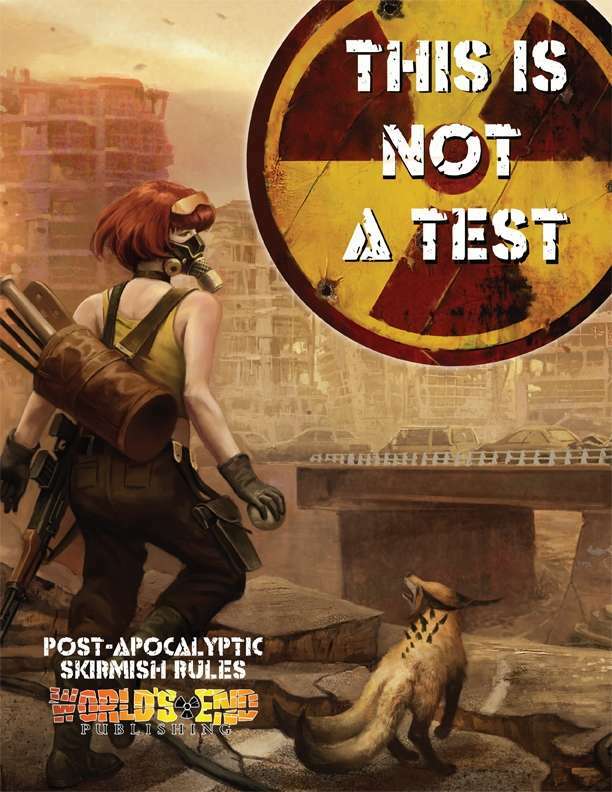 This is the world of This Is Not a Test, a 28mm skirmish wargame set in a post-apocalyptic United States where warbands fight for survival, power and greed in the wastes. 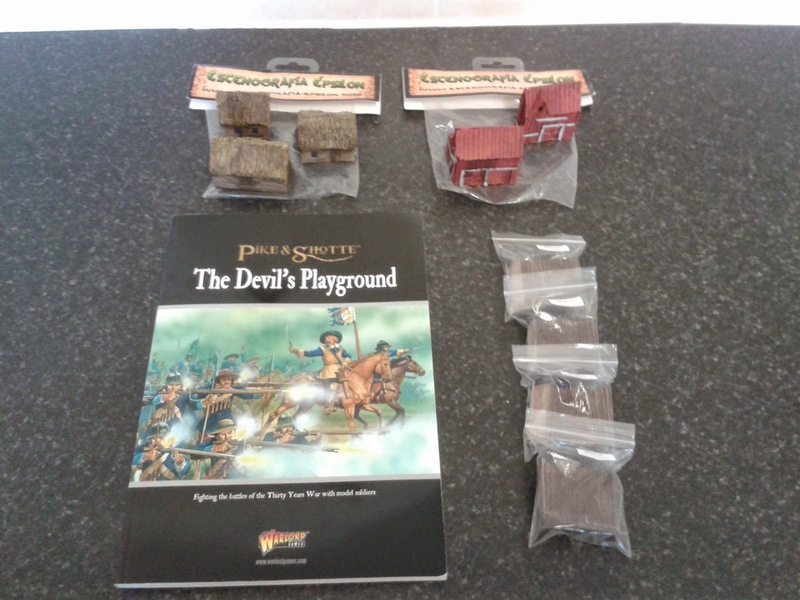 Fast and involved game play – Play in as little as an hour. 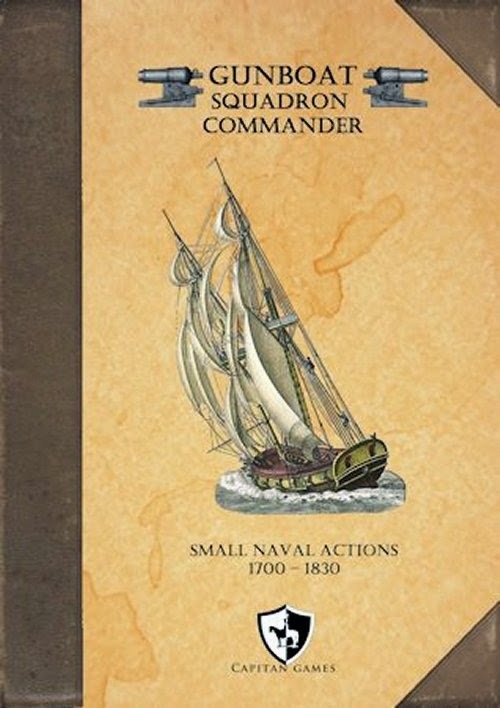 The game rewards tactical thinking and the activation system ensures play passes back and forth in a dynamic fashion that keeps all players involved to the very end. Six factions to choose from – Murderous raiders, unusual mutants, profit-driven caravanners, primitive tribals, technology-seeking Preservers and wasteland rangers known as Peacekeepers. Mutations, skills, and abilities – Over 60 different mutations, skills, and abilities to customize your models and make a truly unique warband. Plenty of weapons and equipment – With more than 60 separate weapons, armor, and equipment, from clubs to assault rifles, there is no shortage of ways to permanently solve problems. Harness the power of the past – No wasteland is complete without powerful ancient weapons littered about; everything from laser carbines to plasma casters. And don't forget about the ever popular power armor. There are over 25 separate relics waiting to vaporize your opponents. Multiple scenarios and full campaign – Five balanced scenarios to challenge your warbands. 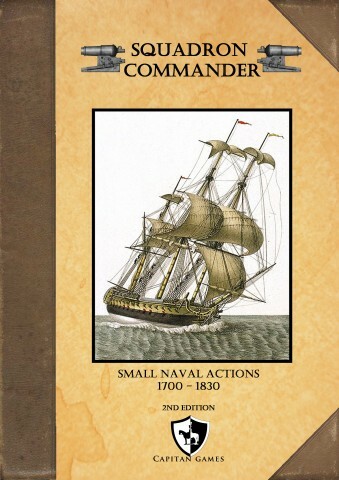 Further, a fully detailed campaign system is included to keep track of injuries, income, experience, new skills, and overall power. 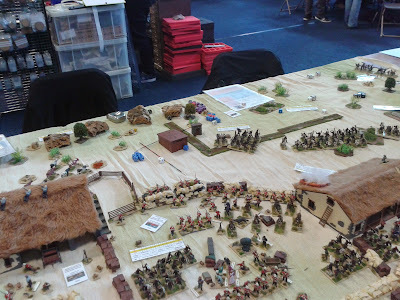 Watch your warband go from a bunch of softbellies to full wasteland legends. A truly dangerous wasteland – Full rules for wasteland hazards such as emberquakes, ripwinds and other natural occurrences that are as dangerous to your warband as your opponent. Additionally, a bestiary is included with over 30 entries for various wasteland creatures. Watch out for all types of fauna from simple rad zombies to the terrifying land snapper. All have been catalogued and presented for your hunting pleasure. 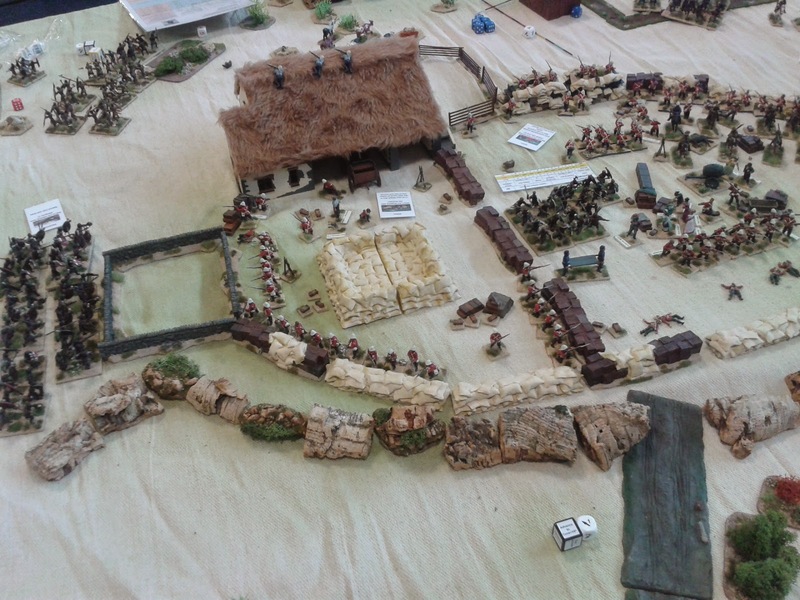 As his army charged up Champion Hill, General Ulysses S. Grant saw one of his divisions under General John A. Logan a former U.S. congressman advancing in splendid style toward the Confederate left flank. Calling to an aide, Grant said, “Go down and tell Logan that he is making history today.” Logan’s assault overlapped the Confederate left and threatened to cut the Jackson Road, the Confederates’ only avenue of escape. 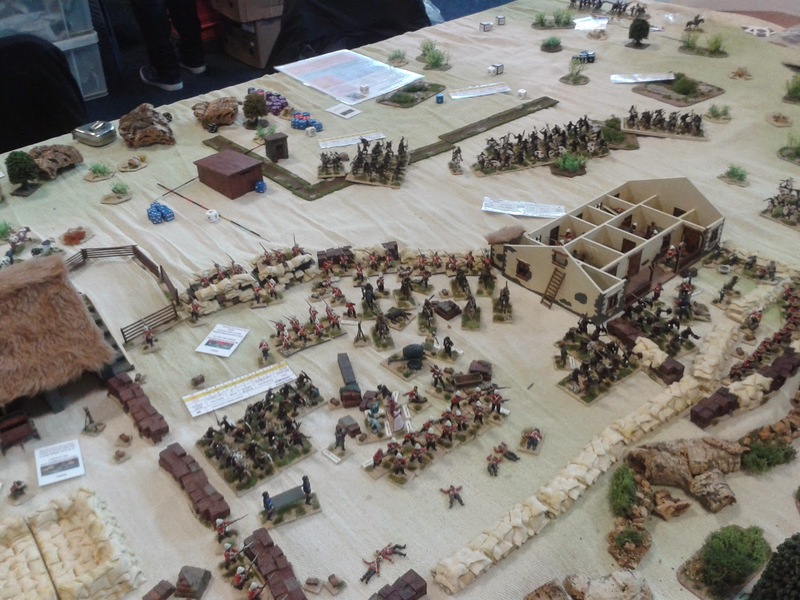 The Confederates blunted the Yankees with a ferocious counterattack spearheaded by Seth Barton’s Georgia brigade but only for a moment. After a fierce, seesaw struggle Logan’s men seized the Jackson Road and the Confederates were driven from Champion Hill, thus setting the stage for the siege and surrender of Vicksburg. 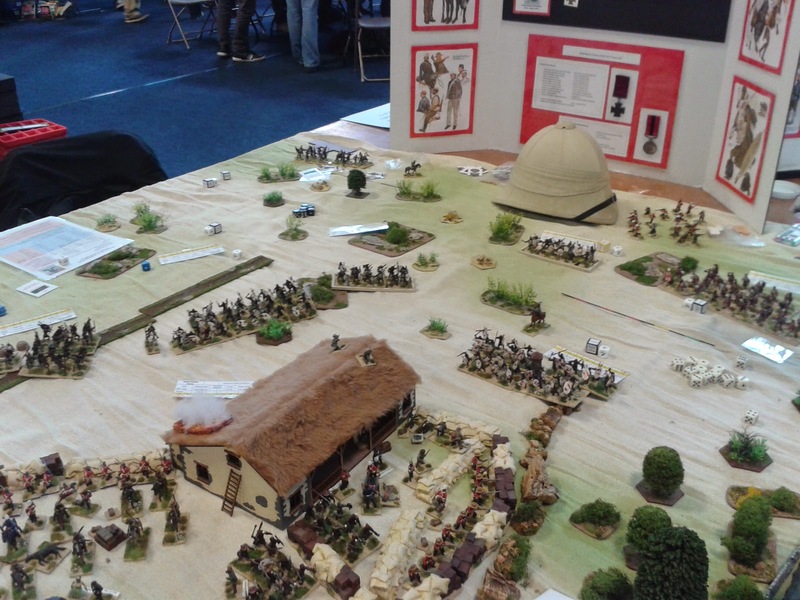 The Battle of Champion Hill has rightly been called the most decisive battle of one of the most decisive campaigns of the Civil War. To date, the Civil War Trust has worked to save 406 acres of this important battlefield, but there is still work to be done. We now have the opportunity to save an additional 66 acres along the Jackson Road ground over which boys in blue and gray alike charged in the fight for control of that crucial roadway. Thanks to a $3.55-to-$1 match, we can save this key piece of hallowed ground for a fraction of its face value, and ensure that this land is protected for generations to come.